It’s here at last! We feel like we’ve been building to this date for such a long time….the launch of the utterly, monstrously rockin’ new Planet Rock collection! 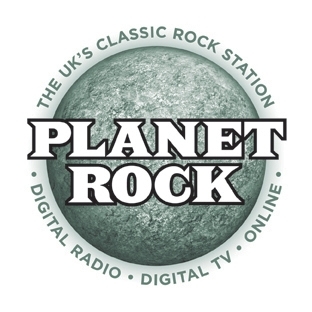 The date has been set for the launch of the fabulous new limited edition collection exclusively for the listeners of the terrific classic rock radio station Planet Rock. Watch out on 23rd April for lift-off!